50 Leaders Out of How Many? While the 2017 Big50 Awards contest is open to American remodelers of any size who have been in business for at least three years, only those companies that continuously commit the highest level of excellence to their projects and have distinguished themselves as industry pioneers make the final cut. According to Craig Webb, Remodeling’s Editor-in-Chief, there are approximately 92,000 remodeling contractors with a paid staff operating in America. Of these, only 50 are selected as leaders each year, which means that since the program’s inception in 1986, only 1,550 firms, or 1.7% of all American remodeling companies, receive the honor of belonging to Remodeling’s Big50. Because Remodeling wants to find and select only the most elite remodelers, there are several ways they solicit and encourage applicants. They rely on their editors, columnists, and industry associations for nominations, and companies are also encouraged to nominate themselves and apply for the award. The application process was rigorous, but not any more rigorous than BDS’s commitment to excellence. 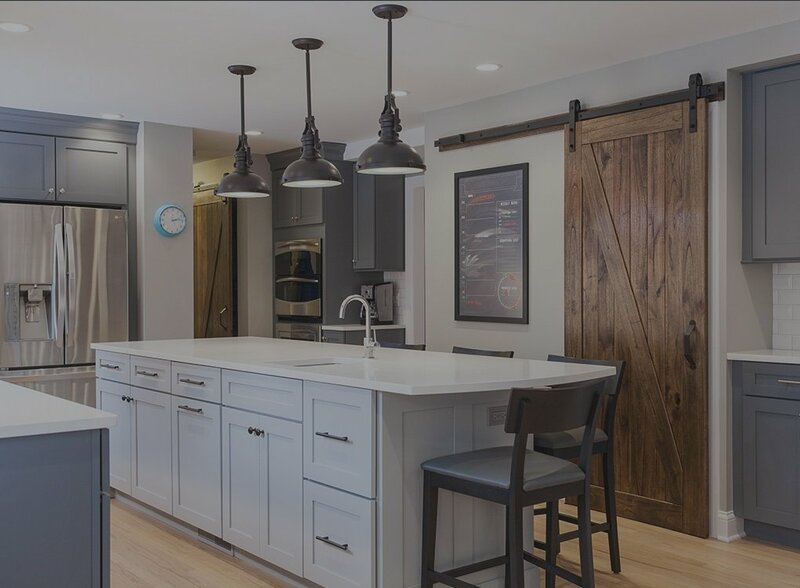 We underwent a lengthy evaluation and interview process to earn a place in what Remodeling has termed “one of [its] strongest classes to date.” Our award was dependent on nominations, strong peer recommendations, financial qualifications, outstanding craftsmanship, tangible community enhancement, and an ability to offer proven practices and business solutions to fellow remodelers. We are pleased to accept our award at the Remodelers Summit and Awards Gala on Wednesday, September 27, 2017 in Minneapolis. But while our physical award takes one night to receive, our commitment as industry leaders takes a lifetime to maintain. As members of the Big50, we are annually invited to attend the Remodelers Summit, a series of seminars co-hosted with Remodelers Advantage. This conference is one way that our new status allows us the opportunity to continue to build and adopt new efficiencies to meet our company benchmarks and customer service goals and to share our results with fellow industry professionals. Watch for our appearance in the September issue of Remodeling, a national trade publication read by more than 150,000 professional remodeling contractors.